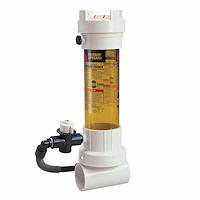 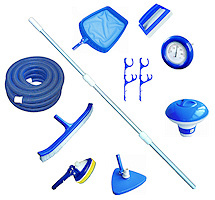 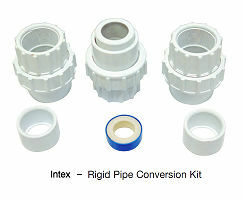 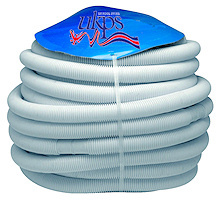 Intex Rigid Pipe Conversion Kit - This kit allows you to convert from Intex to standard swimming pool pipework. 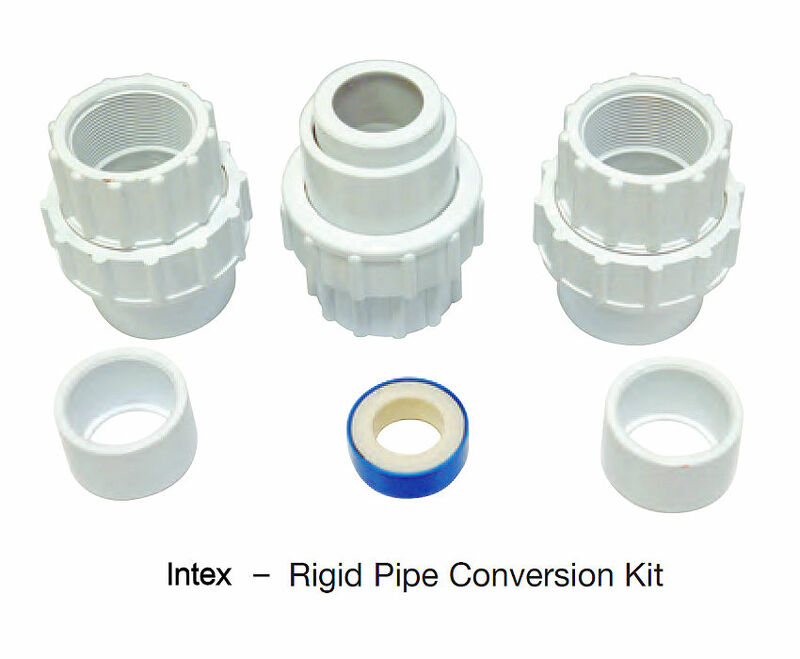 1 x Roll PTFE Tape. 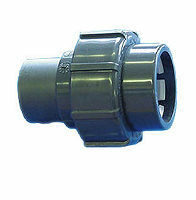 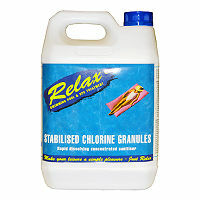 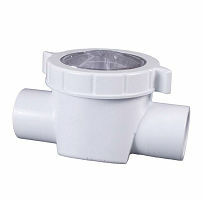 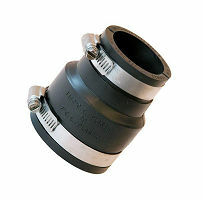 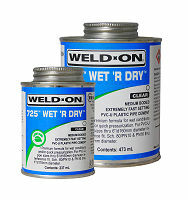 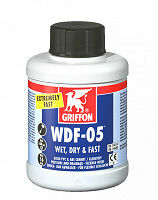 Also required is the solvent glue, which can be found in the pipework section of required.